Hope everyone had wonderful weekend!!! I wish all mom's Happy Mother's day. I know all moms would have received cute and memorable gifts from your kids that we cherish throughout our life. 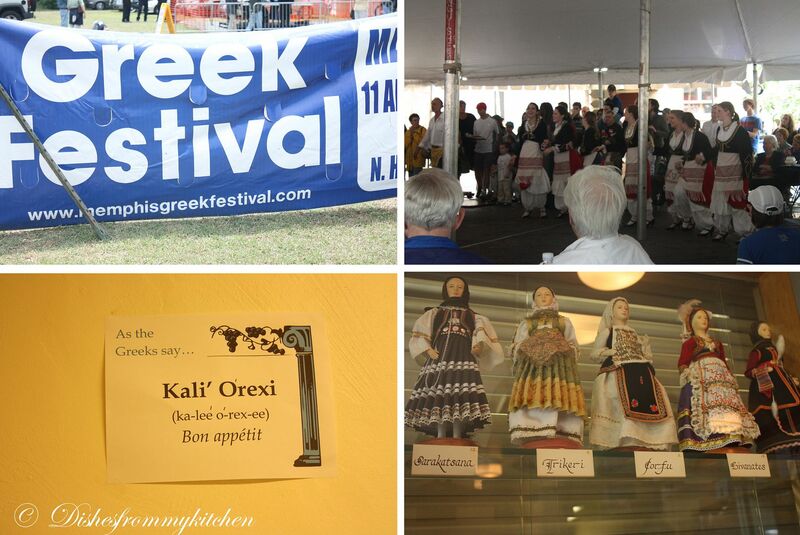 Ok coming to the post its Greek Festival that we enjoyed here in Memphis. 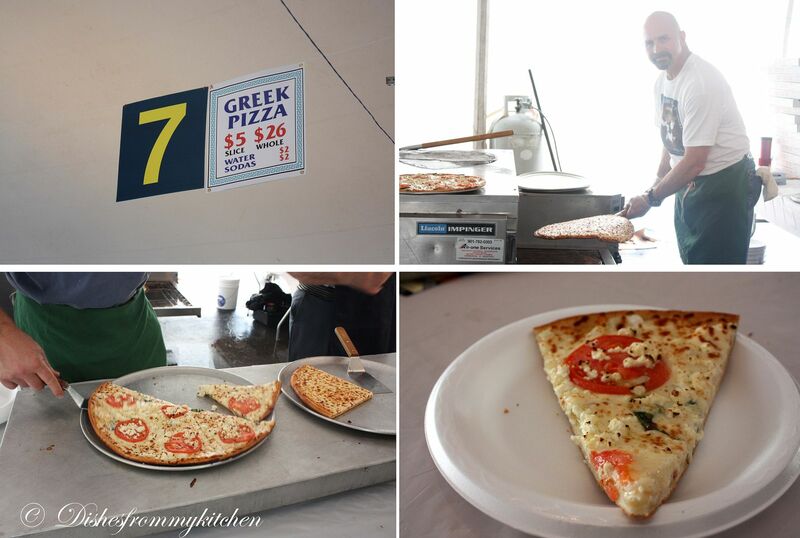 It is 53rd Annual Memphis Greek festival. I am going to share all the drooling dishes that we enjoyed during the visit. Hope you all enjoy your stay here and have good time as we had. Let me start with the highlights. 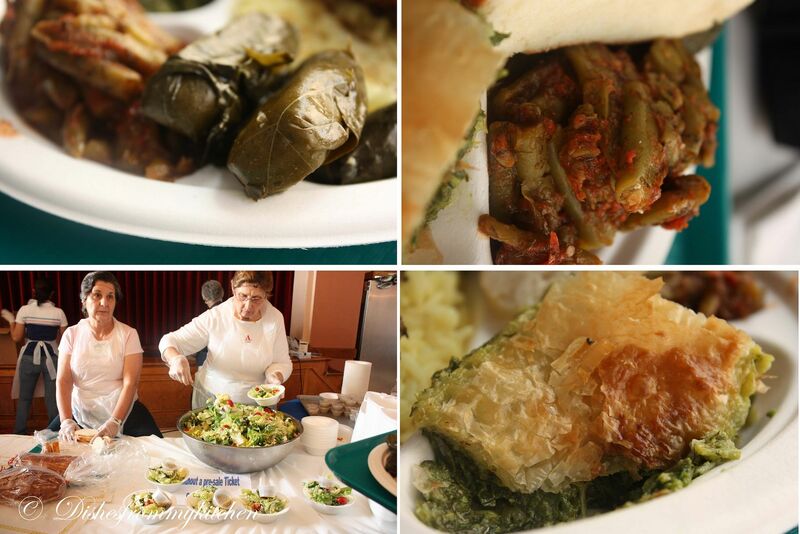 You will be seeing the Authentic Greek food/ Pastries. Every food was so tasty and ,particularly loved all the pastries. We tasted little in everything, since we are vegetarian we had limited choice in vegetarian food. 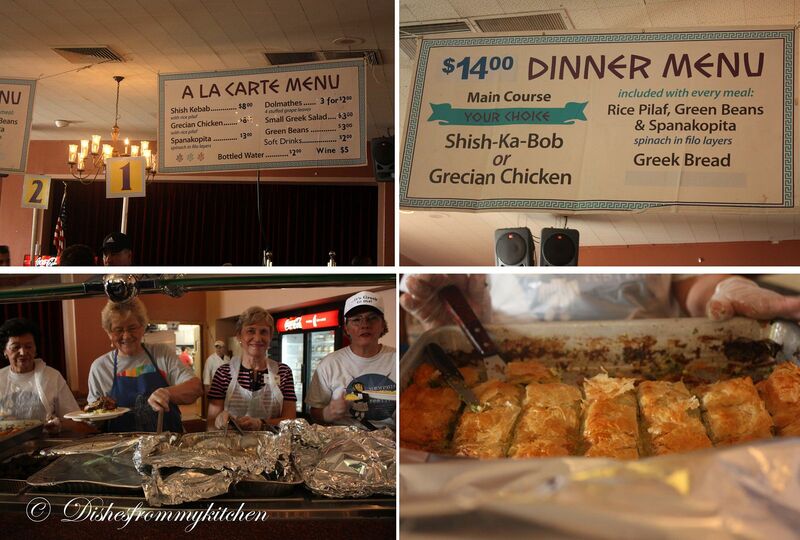 I mainly focused taking food pictures..
Did you see the Greek folk Dancing? Yah it was so good and they danced beautifully, and I just fell in love with their traditional dress... They looked gorgeous. If you look at the pictures you can see the description of each item. 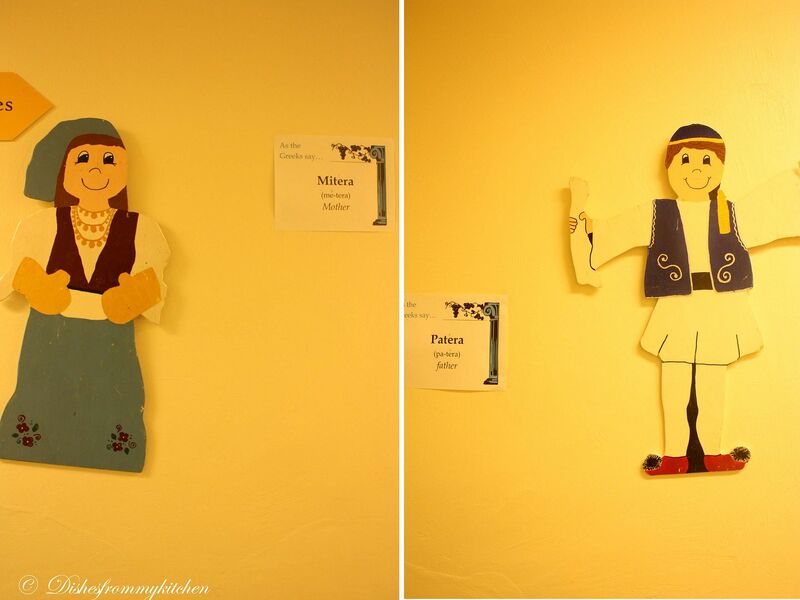 Did you know how mother and Father called in Greek??? Stay tuned to see the next part. It just makes you drool !!! Nice post....who will say no for such a lovely feast? Very vibrant and colorful festival. The Pizza slice looks so delicious. 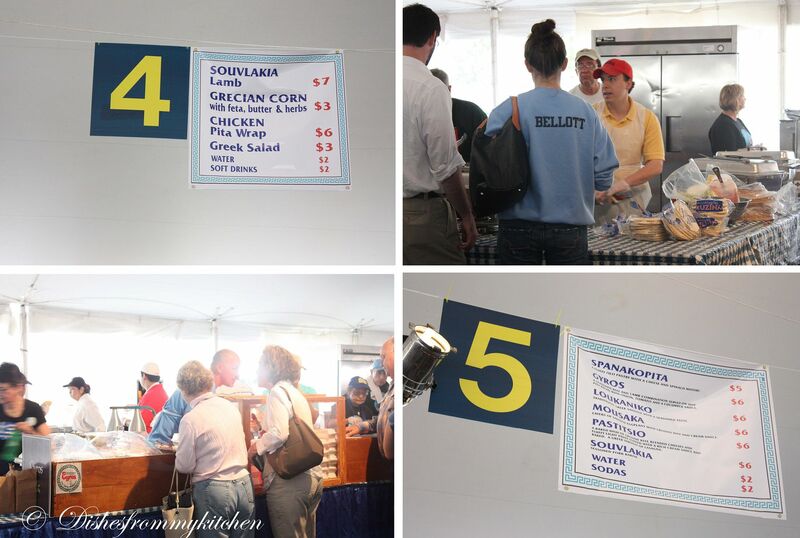 OMG, I grew up an hour outside of Memphis and always went to Memphis in May but never the Greek Festival. This looks fun and tasty! Love greek cuisine very much, seems u guys had wonderful food and fabulous day..
wah...wat a fascinating post...soooper presentation dear..
Good to know that you had so much fun at the festival..looking forward to the next part..Loved the pics! Wow!! 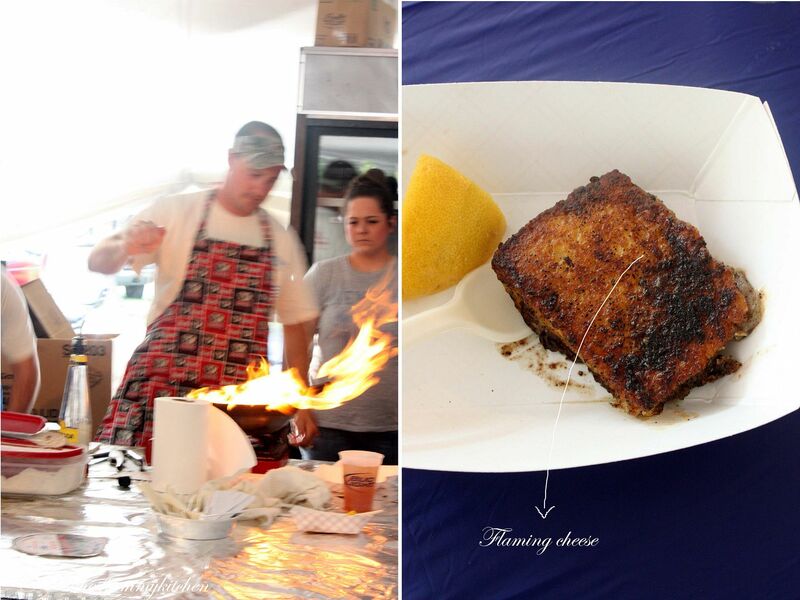 Interesting information and lovely food. I love Greek cuisine. 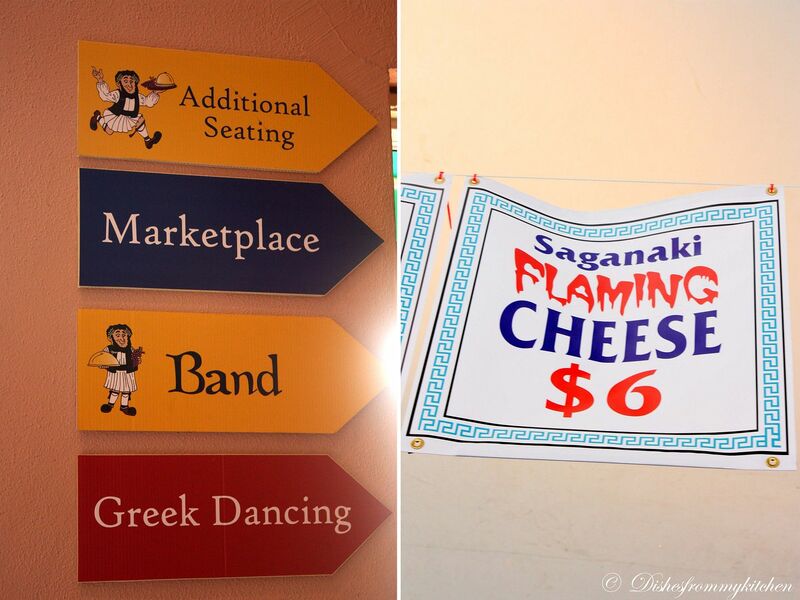 do stop at my blog if u get time..
Wow, you have captured the Festival in way it makes me really feel I was in the Greek Festival. Awesome pictures and Presentation. Thank you for this post. I liked it.